An easy way to eliminate the risk is to go organic. These products are formulated with no unnecessary additives, fragrances, colourants, and preservatives. Instead the focus is on simple formulas, natural ingredients, and a holistic approach to beauty. 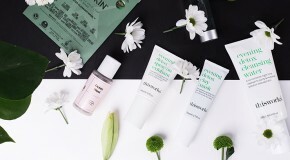 With cleaner, minimal ingredients lists, these products are kinder to skin – so you’re less likely to suffer irritation, allergic reactions, and breakouts. 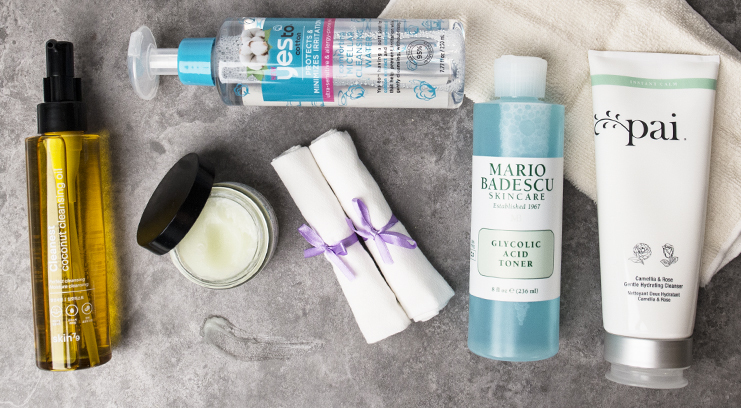 If you’re curious about living a cleaner, greener beauty routine, here are 6 products that will make you consider the shift to a fully organic beauty routine. 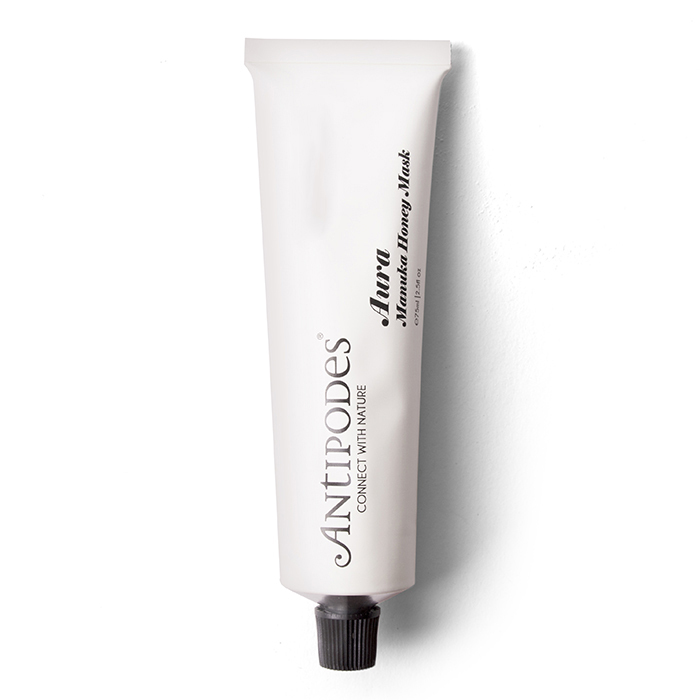 While we love a good deep-cleansing charcoal based mask for treating congested skin, this gentle soothing cream mask is just as effective when it comes to clearing blemishes. And don’t let the simplicity fool you, the formula is packed with manuka honey, a powerful antibacterial which gets to work straight away to prevent future breakouts. 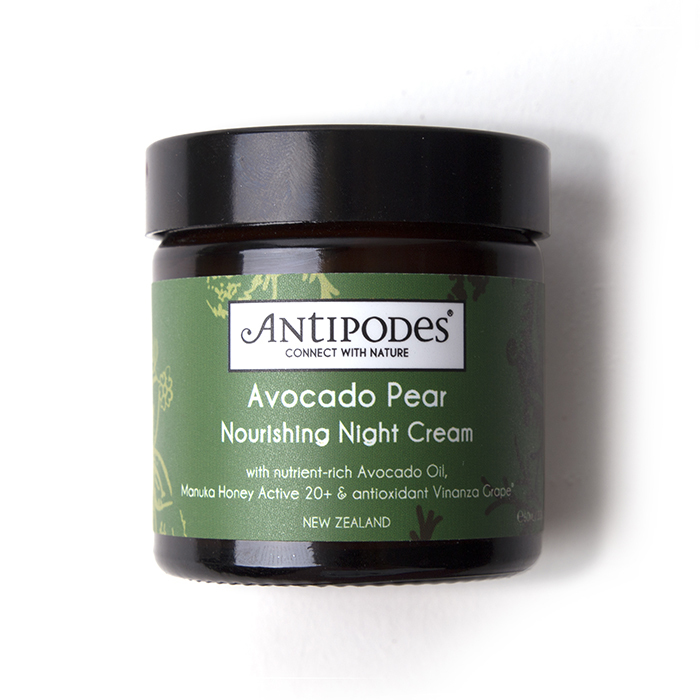 Antipodes’ products smell so beautiful that they put synthetic fragrances to shame – plus, uplifting scent aside, the hydration that this cream provides is serious. It goes on thick and smooth, and is great at helping skin recover from dryness and dehydration, balancing and replenishing skin’s moisture levels. Equal parts science and nature, this serum is cleverly designed with a water-base, making it deal for oily skin. 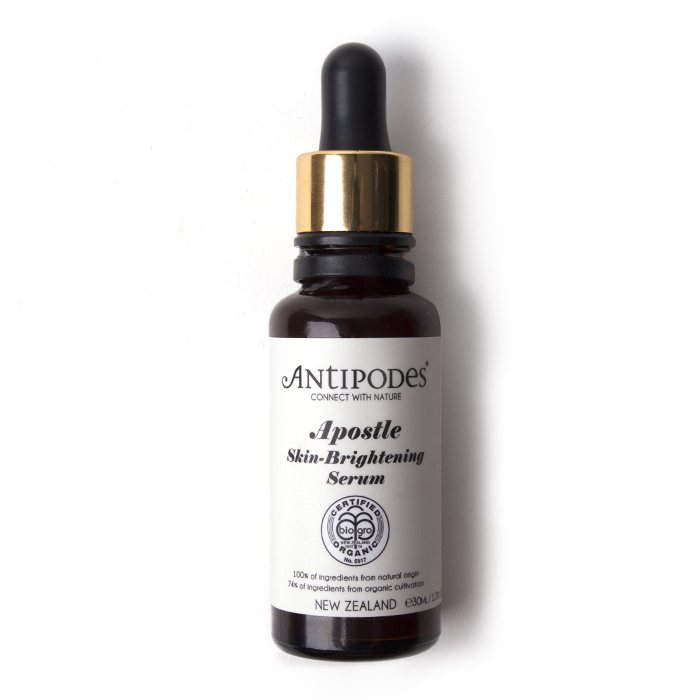 It’s a potent blend of antioxidants which protect the skin’s collagen levels, preventing the signs of premature ageing, and providing an instant hit of hydration. The real results come after a few days of continued use – skin feels plumper and softer. 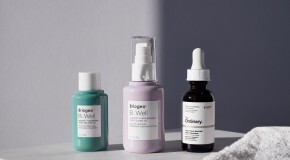 The iconic Australian organic skincare brand also has a hidden makeup gem. 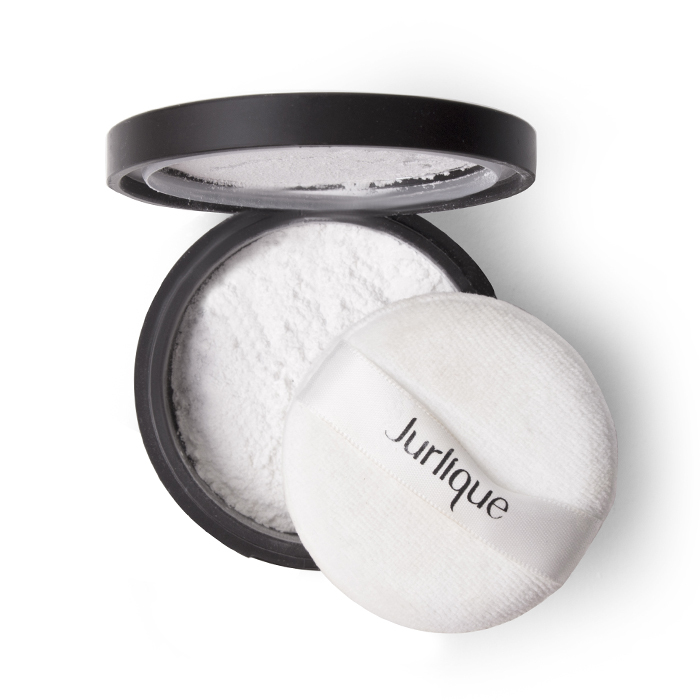 MUA approved but made with safe, clean ingredients (it utilises rice starch in place of silica), the best thing about this powder is that it doesn’t settle into fine lines and look cakey. Instead skin appears smooth and airbrushed. One thing that the organic beauty category used to lack was makeup. Enter RMS Beauty whose line of cruelty-free, certified-organic makeup has changed all that. If you’re a ‘no-makeup makeup’ person you’ll love their light as air Un Cover-Up concealer which provides buildable coverage for imperfections and redness without looking heavy or dry. Most hair products are filled with a synthetic concoction of unknown 18-letter-long ingredients. 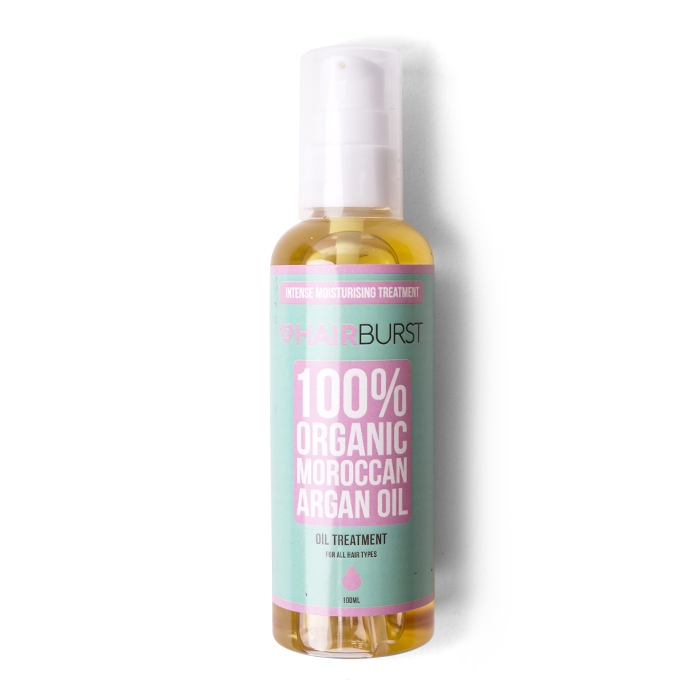 This contains just one – pure 100% organic argan oil, packed with vitamin E and fatty acids. Renowned for its ability to smooth frizz and flyaways, add instant shine, and deep condition dry ends, apply this day and night to completely boost your hair’s health.